Professional 3d Silicone Chocolate Molds, Fondant Silicone molds for chocolate Christmas decorations and for Easter eggs, chocolate shoes molds. 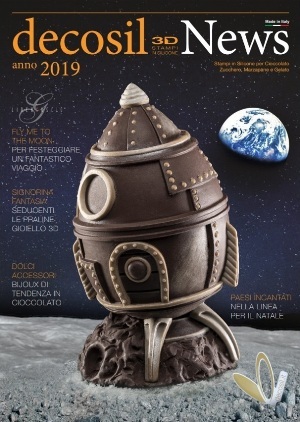 Coupon Discount DECOSILBACK15 - 15% up to 31/05/2019. Promotion valid only for online purchases with orders over â‚¬ 99. Copy and paste the code into the cart when ordering! pulled and melted sugar, molds for salty snacks. 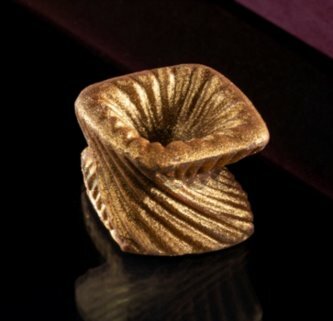 Our silicone molds for chocolates are designed for professionals and bakery lovers. and you can find chocolate mold suppliers. 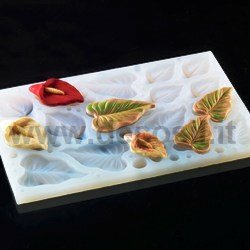 silicone molds with animals, silicone molds for Ice cream decorations, 3D chocolate shoes molds and much more. All food silicone molds by decosil® are Made in Italy. sugar paste, chocolate paste, almond paste and other masses of sugar modeling. our molds with COUPON DISCOUNT!